Marseille in Provence Places to visit Marseille is the oldest city in France. 2600 years since this city is built through the door developments. 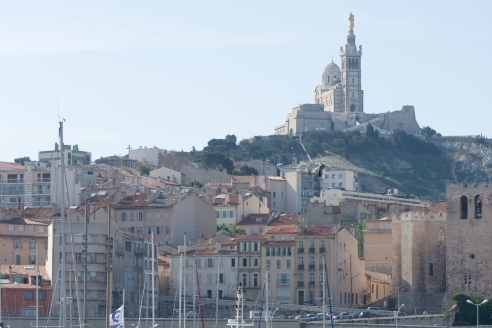 Marseille since its foundation a host..